Today we have a sneak peek from the young adult novel by Heidi Nicole Bird: Ontario. At the beginning of her senior year of high school, Ontario Stratton is abandoned by her mother, and left in the care of her older brother. In order to feel like less of a burden, Ontario gets a job at the local fifties-style diner. It is there that she meets her new “family.” Some things in Ontario’s life come together again, but others continue to fall apart. At the diner she is introduced to a kind of happiness she has never known before, but can she really learn to love and trust again? 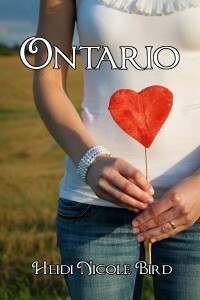 Ontario is available from Amazon.com and Amazon UK. We are pleased to announce the Indies Unlimited Readers’ Choice Excellence Awards. 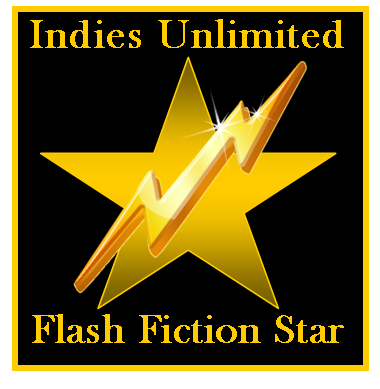 This is our way of providing recognition to those in the indie community who have given valuable assistance, resources, information, or other support to improve the quality and visibility of indie authors. We feel book review sites are critical to book discovery. Having a lot of great reviews on your book’s page is nice, but book review sites introduce your book to their followers, giving you a better shot at finding new readers. These sites and reviewers deserve our thanks. From writing tips to marketing strategy, there are sites out there that help you get it done. Lots of oases dot the indie savannah. Where are your favorite watering holes? Which sites add value to your day and help make you a better writer? The web is alive with predators, ready to pounce on unsuspecting and hopeful indies. Fake awards, bad contracts, and overall exploitation are rampant. Thankfully, there are a number of warning and advisory sites out there that throw light into the dark corners, alerting us to scams, shams, and flim-flams. Which sites do you count on to keep you safe? Nominations for each category will be opened with a special announcement post in January. Rules for nominations and voting will be posted at that time. Just so nobody gets too excited, there are no cars or money at stake here. The finalists and winners will receive handsome, hand-crafted digital plaques commemorating their victory. It is not merely the plaque, but the votes of confidence and thanks behind it that give the award its proper meaning. We hope you are as excited about the awards as we are, and we look forward to your enthusiastic participation.